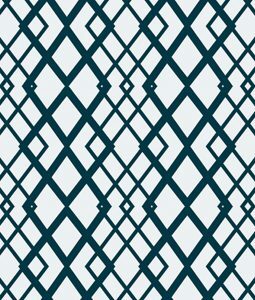 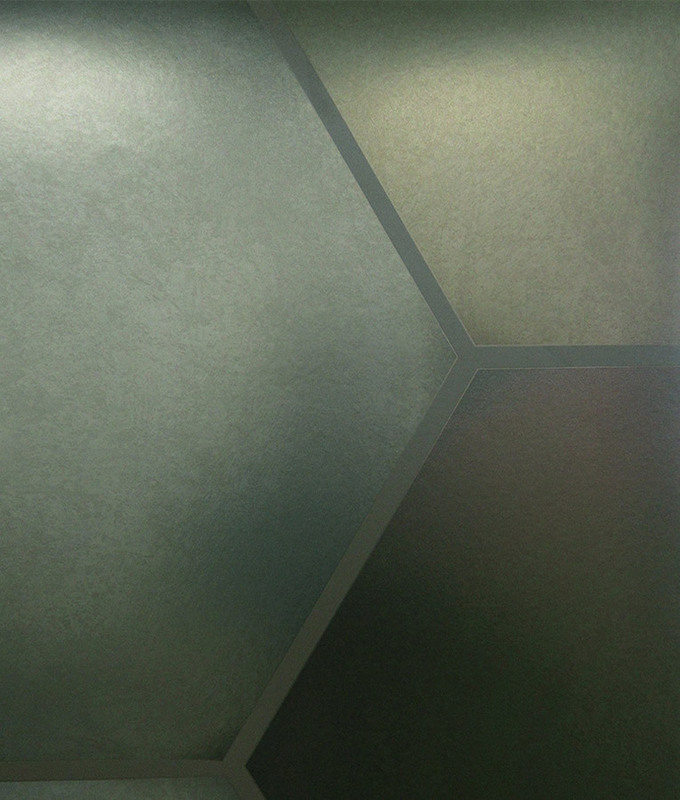 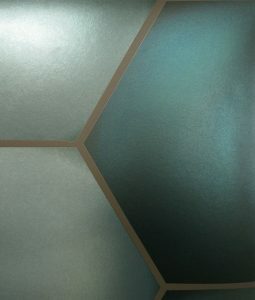 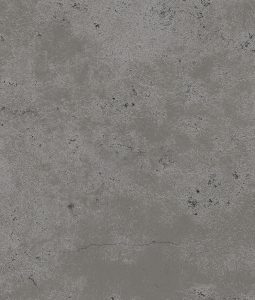 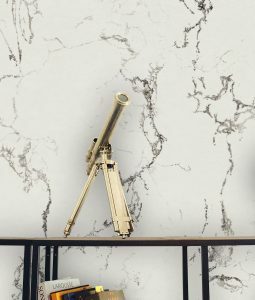 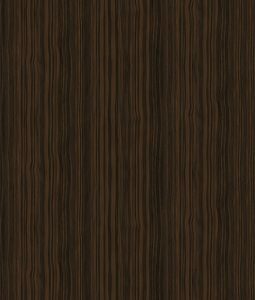 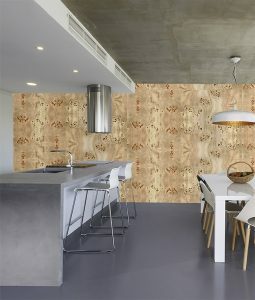 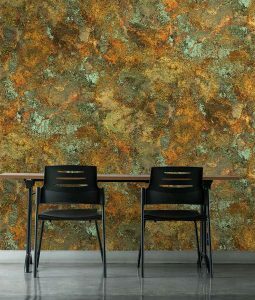 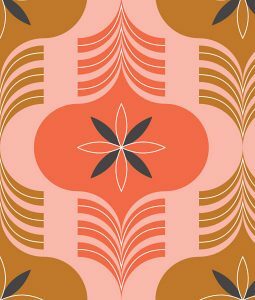 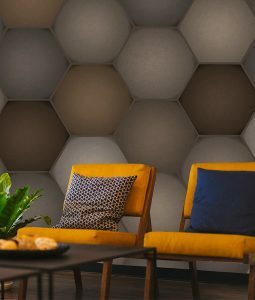 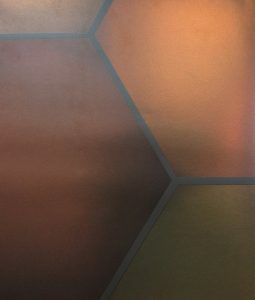 The Mandrake wall mural design, from the HD Walls Perdita Collection, employs soft metallic tones in a hexagonal pattern that creates a very soothing, professional aesthetic in any space. 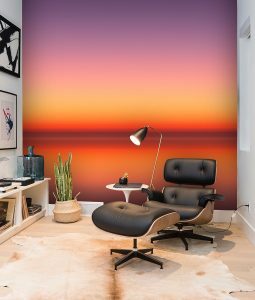 The colors were carefully chosen to compliment each other masterfully. 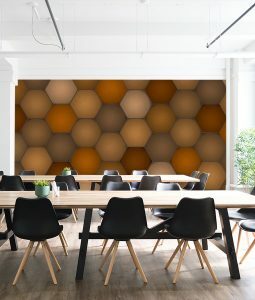 The Mandrake design can add a soothing element to your space while maintaining a truly interesting, unique aesthetic.